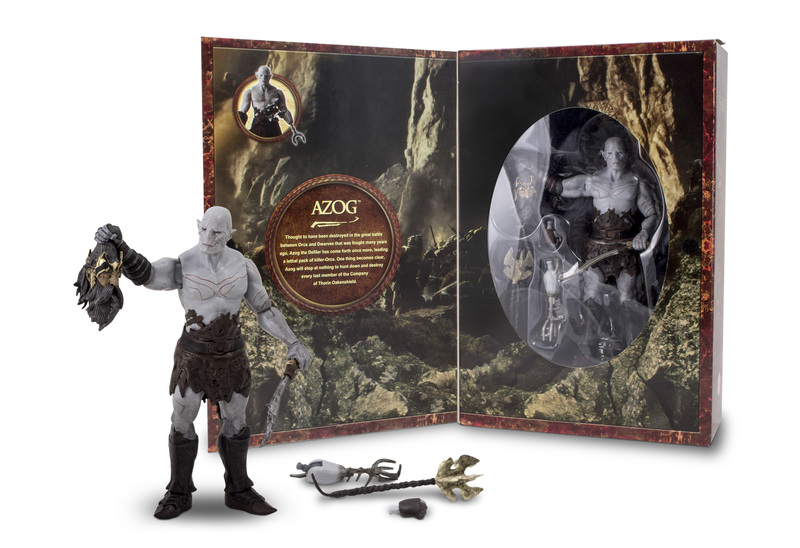 Recently revealed by Bridge Direct to be the 2013 Comic-Con Exclusive figure! 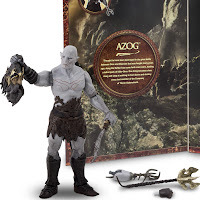 This figure is 7" tall, and comes with many switch-out parts to re-create multiple scenes from the movie. The one shown on the left is Azog from the Battle of Azanulbizar, holding the head of Thror and possessing all his limbs. Only 2,600 pieces will be made worldwide, so be sure to stop by the Bridge Direct booth as soon as you can at Comic-Con 2013!